Spinal cord injuries happen in an instant and can have devastating consequences. 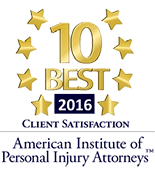 Every day, scores of the injured contact a spinal cord injury attorney in Chicago for help. Severe, permanent injuries can be caused by an injury to the spinal cord – which is responsible for delivering messages from the brain to the rest of the body – and can result in loss of movement, range of motion or physical sensation, and much more. a spinal cord injury can occur in a variety of ways, including car accidents, falls or as a result of medical malpractice. A spinal cord injury can occur in a variety of ways, including car accidents, falls or as a result of medical malpractice. In addition to long-term medical issues associated with the injury, spinal cord injuries can also lead to deep depression as an injured person comes to terms with the life-altering event. While some injuries are the result of unfortunate accidents, in many cases victims will be entitled to compensation from one or more parties, depending on the circumstances surrounding the accident. Consider the complex and ongoing case against former Chicago White Sox pitcher John Danks. In 2010, Blake Papst, a childhood friend of Danks, became a paraplegic when he fell from a rooftop structure that he and his brother, Waylon, had climbed onto while visiting the baseball player at his Chicago condo. According to court documents, Papst was pushed from the concrete structure by his brother after a night of drinking during which the brothers also admittedly did cocaine. Blake Papst fell 10 feet to the rooftop deck below, fracturing his spinal cord in the fall. Two years later, Papst sued Danks for negligence because the baseball player and Papst’s brother did not call 911 immediately. Instead, because Waylon Papst said his brother did not have insurance, they initially left Blake Papst on the deck, although Danks said in court documents that he checked his friend for injuries. The next morning, Danks and Waylon Papst moved Blake Papst into the house, carrying him down several flights of stairs, but still failed to call 911. The lawsuit alleges that by moving Papst, the two made his condition worse. Waylon Papst eventually called for medical assistance after Danks, who had left his rental condo to pitch a game, told him to call 911 after learning that his friend’s condition hadn’t changed. Papst also named the condo owner and the building’s condominium association in his initial suit, but later settled with them out of court. Danks, who loaned the family money for initial medical bills, had offered Papst a $2 million settlement, which Papst rejected, and the case is ongoing. 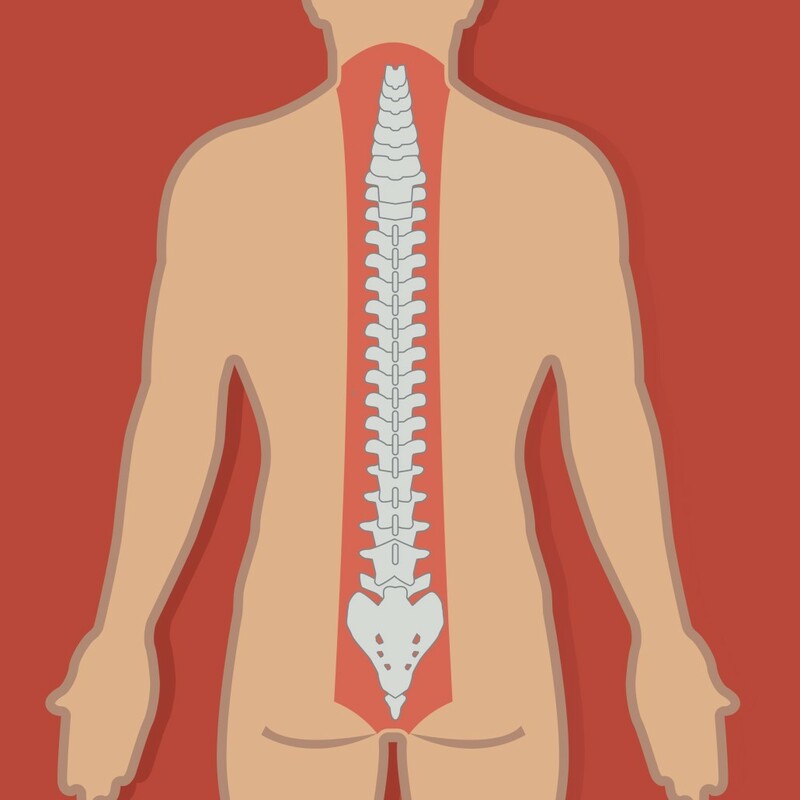 When Is Someone Liable For Someone Else’s Spinal Cord Injury in Chicago? According to Illinois law, those who are injured (including a spinal cord injury) due to the conditions of a home or business can file a premises liability claim, which allows them to be compensated for medical expenses, pain and suffering and lost wages. The law protects accident victims if an injury was caused because property owners failed to keep their property free from potential dangers or fail to warn accident victims of any potential dangers. In the case of Papst – who could be considered at least in part responsible for his own injuries because he climbed onto the structure while under the influence of drugs – claims were filed against Danks, who rented the property, his brother Waylon, who allegedly pushed him, along with the condo owner and the condo association. A guard rail was in place, but Pabst and his brother climbed over it. While serious injuries can occur at someone’s home or business, traffic accidents are the leading cause of spinal cord injuries, and are responsible for 46 percent of them, according to the Centers for Disease Control and Prevention. 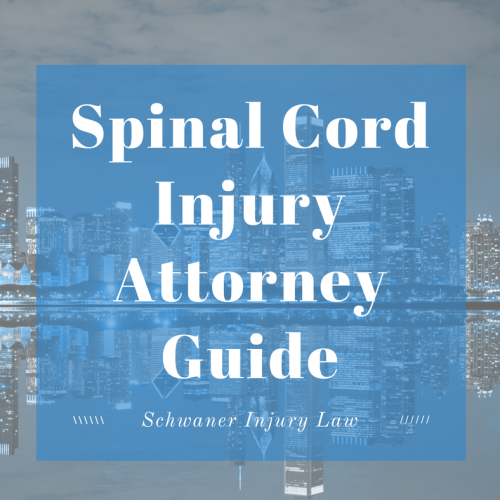 A person in Illinois and Chicago could be held responsible for any spinal cord injuries if negligent driving caused the injury, and either they or their insurance company would be required to cover the costs associated with the spinal cord injury. When the spinal cord – the bundle of nerves that runs from the brain through the neck and spine, transmitting signals from the brain to the body – is injured, the brain may no longer be able to transmit signals to the rest of the body, leading to paralysis. If a person suspects they have a spinal cord injury, it is important that they seek immediate medical attention as quickly as possible, because an injury that is less serious can worsen and more damage can occur during the time the injury goes untreated. The type of spinal cord paralysis depends on the location of the injury. Monoplegia, paralysis of a single area of the body. This type of paralysis generally impacts an arm, and is often associated with the birth injury cerebral palsy. Hemiplegia, paralysis of an arm and leg on the same side of the body. It is most often associated with a brain tumor or stroke. Paraplegia, paralysis below the waist. This injury is associated with damage to the middle of the spine. Quadriplegia, paralysis below the neck. An injury in the neck that impacts the spinal cord can lead to paralysis of all four limbs. While no monetary compensation can erase the devastation of a spinal cord injury, if you or a loved one have suffered a spinal cord injury in Chicago or Illinois, it’s important to contact an experienced attorney to determine if you’re eligible for damages to cover the cost of what will likely be a lifetime of medical care that could cost millions. Compensation for medical expenses along with pain and suffering, lost wages and emotional support won’t take away your spinal cord injury, but it could ease some of the emotional and physical pain associated with it.